You've heard of them, maybe, but you can't remember. The beauty of summer festivals is that there are dozens of groups that play before night falls, which means you can discover someone that might become your new favorite band before lunch, in line for a beer, or away from the huge crowds building around the main stage. Remember: Before they were massive, Imagine Dragons, Twenty One Pilots and X Ambassadors played early-in-the-day sets at the Bunbury Music Festival — and look at them now! Unless you have a personal music valet, though, it will take some serious homework to determine which sets are worth checking out before trekking down to Sawyer Point and Yeatman's Cove this weekend. Consider this your ultimate Bunbury cheat sheet, in which we give you a snapshot of which bands you might like based on others you might already know. 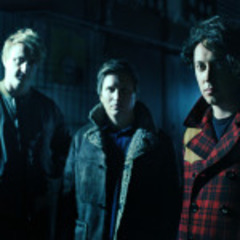 The Wombats (5 p.m. Friday, CVG River Stage) — The Liverpool, England, trio have been slugging away at it since 2003, releasing three albums of super-catchy indie-pop with a gloss of danceable 1980s synth-pop cheer. 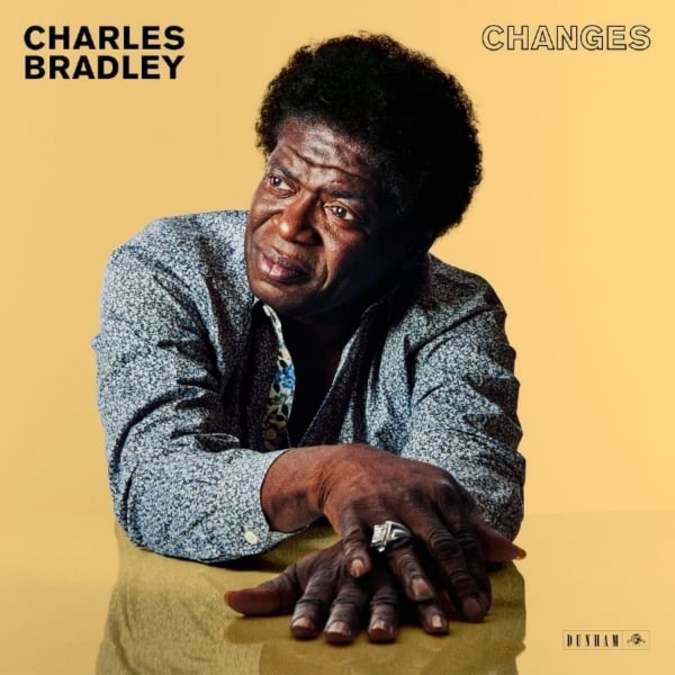 Charles Bradley & His Extraordinaires (5:45 p.m. Friday, Yeatman's Cove Stage) — If there are truly second acts in life, then 67-year-old Charles Bradley is the finest example. The stage-scorching soul man, who exploded onto the scene in 2011 with his highly praised debut, "No Time For Dreaming," has more than earned the nickname "Screaming Eagle of Soul." His powerful stage show is spiked with the passion and pain of decades of struggle and strife that led up to his discovery in 2002. J Roddy Walston and the Business (6:45 p.m. Friday, CVG River Stage): You might recognize this hard-touring Tennessee band's name from endless local marquees over the past few years. Eschewing modern studio technology for the righteous howl of swampy, gritty rock ’n’ roll, these Southern Americana stompers have released three albums of righteous tunes that come alive in their sweat-soaked performances. Perfect if you like: The Black Keys, Kings of Leon, Heartless Bastards, My Morning Jacket, Drive-By Truckers. Dawg Yawp (1:30 p.m. Saturday, CVG River Stage): Turpin High School pals Tyler Randall and Rob Keenan have been making a lot of noise lately. 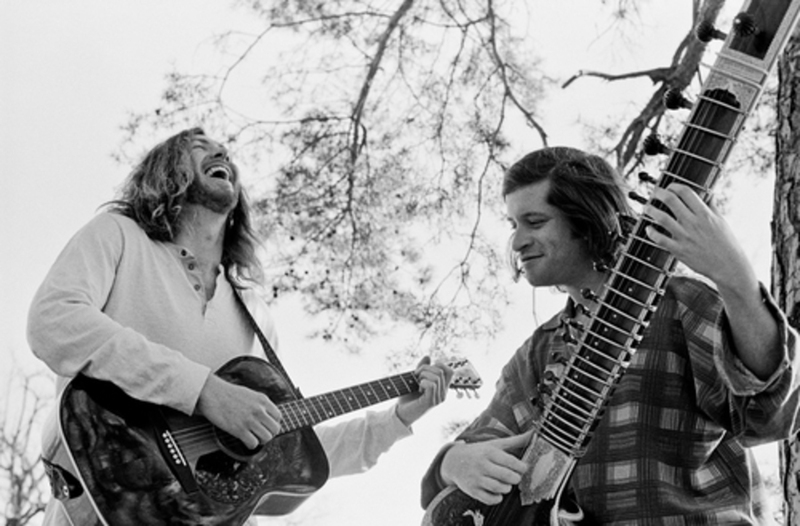 With their thoroughly unique mashup of sitars, guitars, vintage synths and electronic flourishes, the local pair have turned heads all the way from Boston's Berklee College of Music — where they both studied — to NPR's "All Songs Considered," which recently spotlighted their Appalachian folk-meets-Indian-raga song "East Virginia Blues." 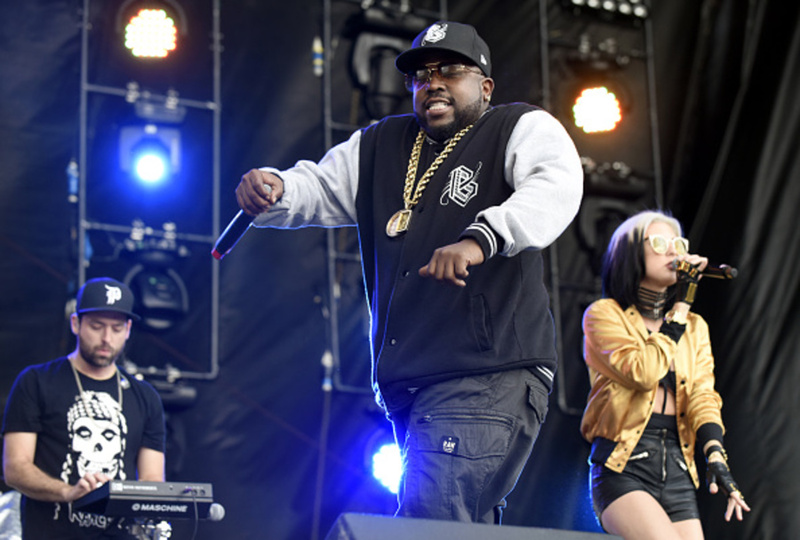 Big Grams (7 p.m. Saturday, Sawyer Point Stage): If you didn't catch the self-titled debut EP from this oddball supergroup, you missed one of the most unusual and gratifying rock-meets-rap collaborations in the history of that sometimes questionable genre. The experimental mashup of Outkast rapper Big Boi and New York electronic rock duo Phantograms came together by accident but resulted in a musical marriage that's as funky as it is unexpected. From the swaying rhythms of "Lights On" to the entrancing chill-out bounce of "Fell in the Sun," Big Grams is hip-hop for people who didn't know they loved indie rock and vice versa. 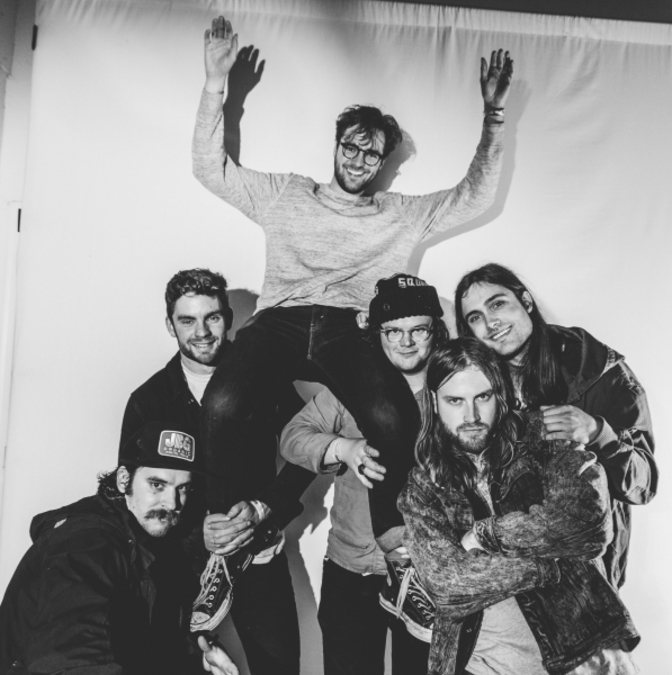 Diarrhea Planet (9:15 p.m. Saturday, CVG River Stage): Don't let the name fool you. This six-piece Nashville rock band is not something to be avoided at all costs. In fact, you should run, not walk, to see their set, which will almost certainly be packed with massive riffs, epic four-guitar battles, a mind-melting mix of metal, punk and rock, and ridiculous rock club theatrics. Plus, super-catchy, grungy garage pop tunes you'll have a hard time getting out of your head. Flint Eastwood (3:30 p.m. Sunday, Sawyer Point Stage): Like Big Grams, this Detroit act mixes hypnotic indie keyboard rock with big beats for a unique hybrid sound reminiscent of one of the weekend's other major draws: Grimes. 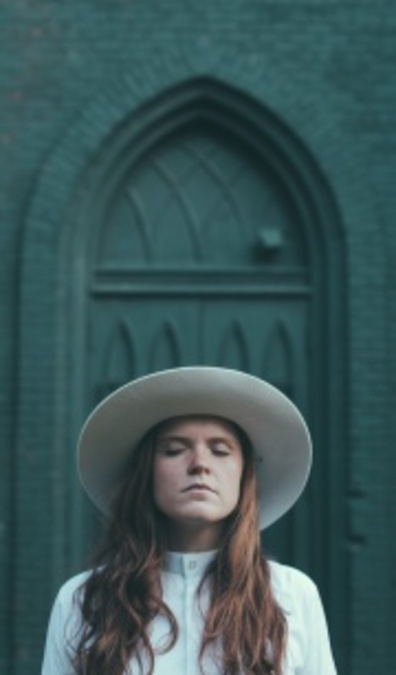 One-woman band Malik Flint's dreamy voice floats above tribal rhythms, with her latest EP mixing in a bit of a pop sensibility. Perfect if you like: Lykke Li, Matt and Kim, Sia, Kimbra, Grimes, Beach House. 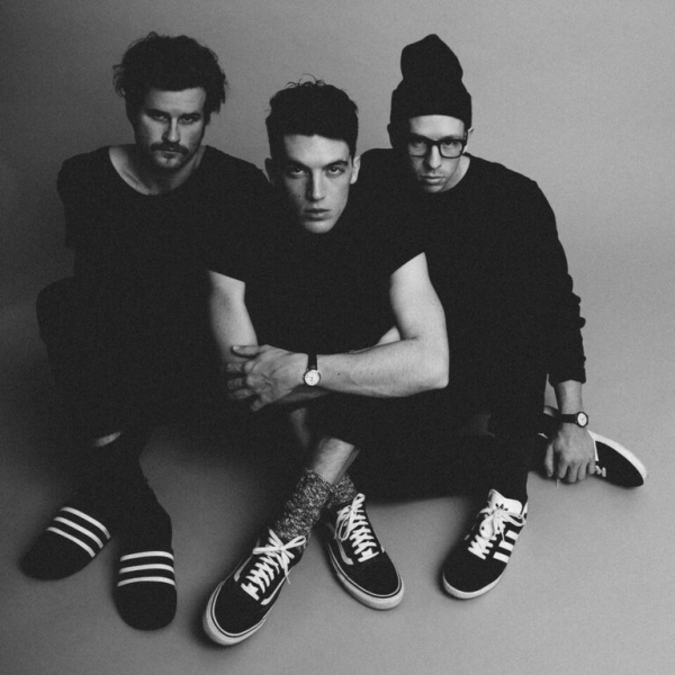 Lany (4:30 p.m. Sunday, Yeatman's Cove Stage): If there's a hole in your playlist for swoony R&B ballads perfect for a Netflix-and-chill evening, this 2-year-old Nashville trio has just what you need. With two EPs and a Lollapalooza performance under their belts, these swoon-worthy ’80s synth-pop throwback crooners already have gotten breathless write-ups in People and Teen Vogue and shout-outs from Beats 1 Radio tastemaker Zane Lowe. Catch them before they blow up. Perfect if you like: The Weeknd, Wet, the 1975, Troye Sivan, St. Lucia, The Neighbourhood. 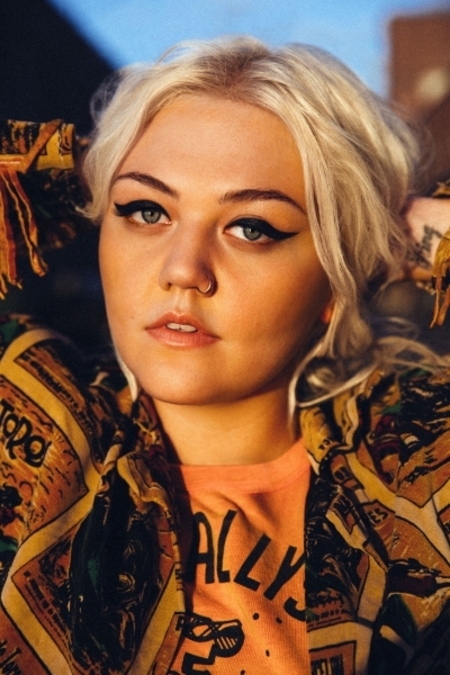 Elle King (7 p.m. Sunday, Sawyer Point Stage): Chances are you've heard Grammy nominee King's ear-candy breakthrough hit "Ex's & Oh's." But the tattooed rocker with a heart for pop (and daughter of comedian Rob Schneider and model London King) grew up just north of here near Wellston, Ohio, with a musical heart caught somewhere between the twang of Nashville and soulful sway of Motown. Perfect if you like: Grace Potter, Ellie Goulding, Rachel Platten, Brandi Carlile, the Donnas.